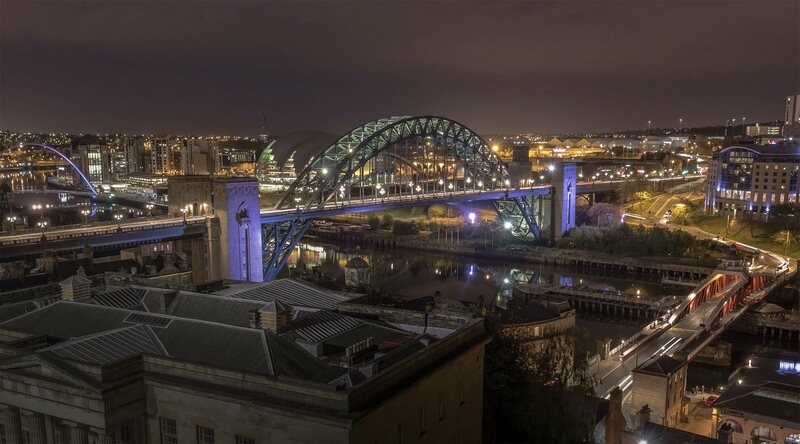 We're a team based in the North-East of England that cares passionately about helping your business to innovate, develop and grow. Have you got an appetite for more? Our digital marketing team are driven by results and have a passion for increasing conversions through your digital assets. If you’ve had that lightbulb moment, we’ve got the switch! Talk to us about how we can help you reinvigorate your business and reignite your brand. Bringing your idea to life can be an exciting but daunting task. We’re here to help you get your project off the ground and in front of the people that matter. Stop wasting time with slow spreadsheets and tedious phone calls. Our business support systems are ready to improve your efficiency and save you money. We were contracted to create a website for a new Contract Research and Development Organisation based near Alnwick, Northumberland. The company formed as a result of a multinational company’s plans to close their Alnwick site. Local businessman Ian Shott stepped in and agreed to purchase the site and save over 50 jobs! The business required branding, website design and additional printed marketing materials. As the UK's principal supplier of call centre support for new build homes warranty telephone support the importance of a comprehensive system to manage this complex operation can't be overstated. Safeguard approached us having reached the limits of and completely outgrown their existing system and their system designer's ability to support their operation, looking for a complete rebuild and data migration. Booking a holiday is one of the most complex transactions that a website can set out to achieve, with lots of information to display in an engaging format and important regulatory requirements along with a detailed data capture to complete the booking and a high value credit card payment, all of which must reassure the customer and make the sale. When we first met Homefuels Direct they were struggling to manage a complex business from an overstretched spreadsheet and a small, static website. By building a superb, user-friendly website supported by our digital marketing team and sophisticated CRM and order management system we have taken Homefuels Direct from a small regional player to one of the nations largest and most loved heating oil suppliers.